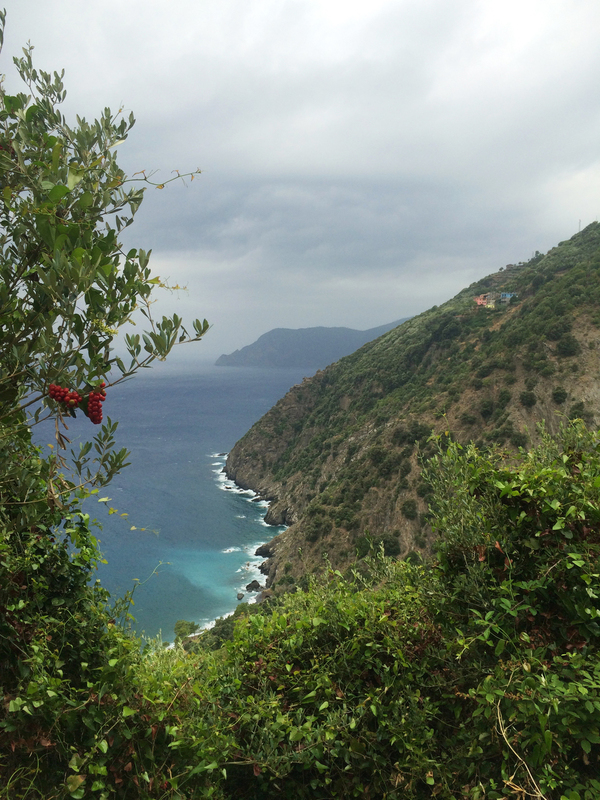 Our time in the Cinque Terre region was a fleeting moment of only a short few days so we wanted to take advantage of the national parks and the entire regions terrain the entire time we were there. Cinque Terre is known for being one of UNESCO’s world heritage sites. 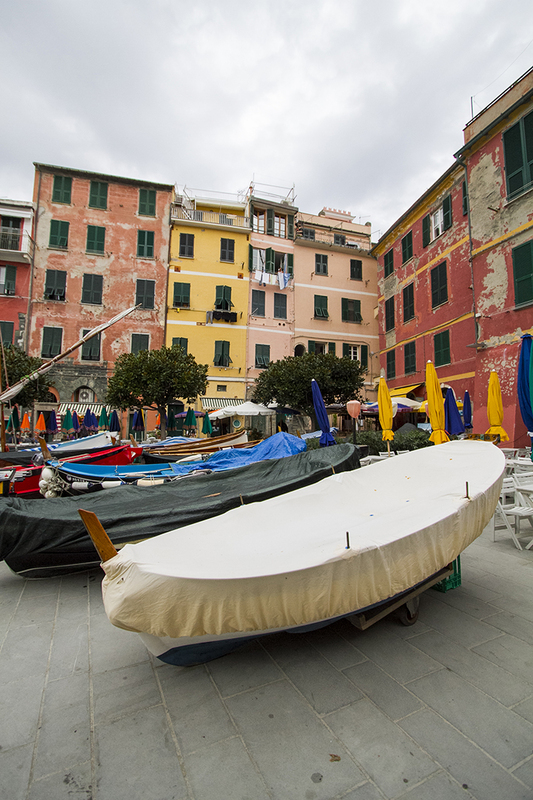 It’s an incredibly beautiful area with tons of hiking trails to and from each of the five towns (Monterosso, Vernazza, Corniglia, Manarola, Riomaggiore). 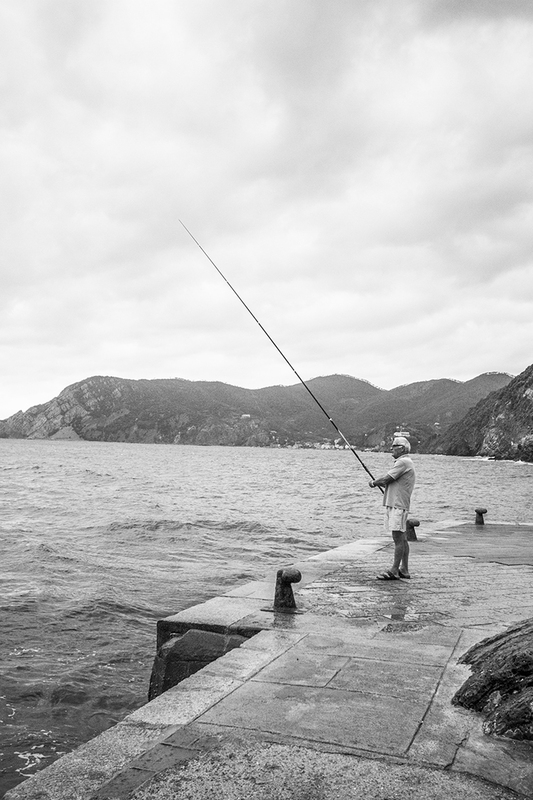 After 24 hours of travel, we finally arrived in Corniglia on friday evening. Corniglia is one of the five villages within Cinque Terre and it is the only village that is set up in the cliffs and not seaside. Because of this, it makes it more difficult to get there. From the train station, you can either walk 400 stops to the top of the ‘hill’ or to take a bus to the center of town. When arriving in the city center, which is extremely small, we walked down a small path and arrived to our hosts flat where we would be staying, Beppe’s BnB! 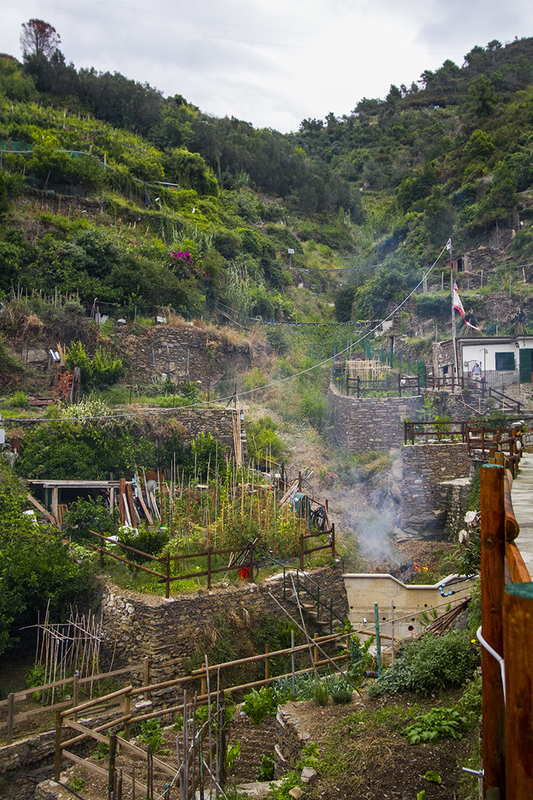 Corniglia is incredible to stay in and so authentic with shops, markets, family restaurants & famous pesto and limoncello. Trails are easily accessible but trains are few and far between. Not to mention the train strikes don't help. If you do get landlocked, there are the trails and roads and there is ample amount to do and see there which is nice. 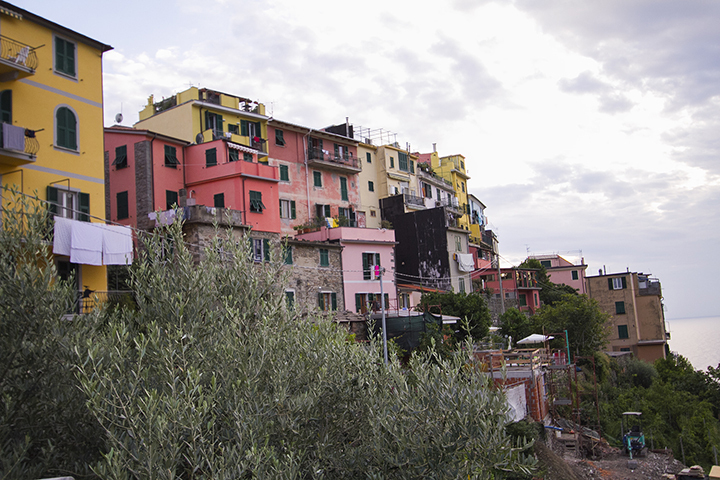 Cinque Terre is rather large when you think of it as an entire whole. With massive amounts of tourists, this makes getting around extremely competitive and not so relaxing. It is absolutely breathtaking and a must see but I would allow yourself at least 4 days there to leisurely see everything and allow for time in case the weather is bad or the trains aren't running. We were only there one day and the day we had there was a train strike and it down poured a majority of our day. This cut our chances of seeing the entirety of Cinque Terre down to only two villages (both incredibly beautiful might I add). We were lucky to see both and experience a small portion of the national parks trails. My advise is to do it but be prepared for the unexpected. And also be completely okay if your plans don't pan out. 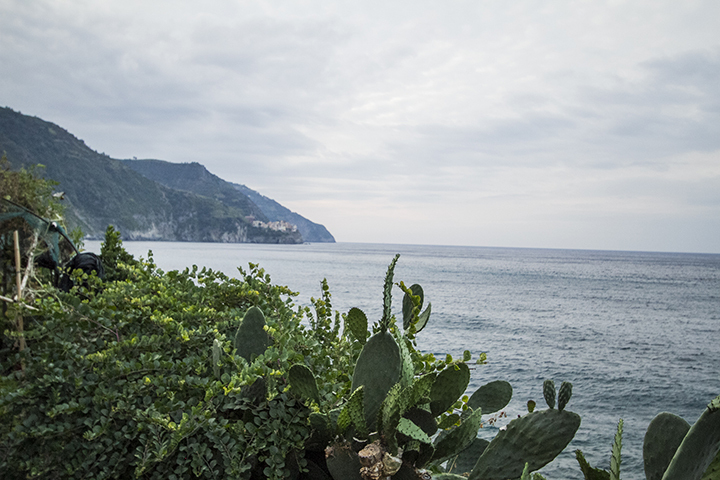 Sit back relax and enjoy the extremely small glimpse of Cinque Terre and its' adorableness. Preggo!